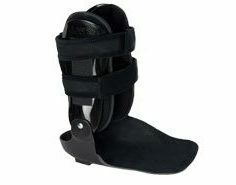 PAL offers the most customized AFO for your patients with our Platinum Ankle Brace Build-A-Brace program. For the practitioner desiring more flexibility in patient care, the Build-A-Brace service provides an alternative to selecting any of our standard devices giving the freedom to design your own brace, option by option. 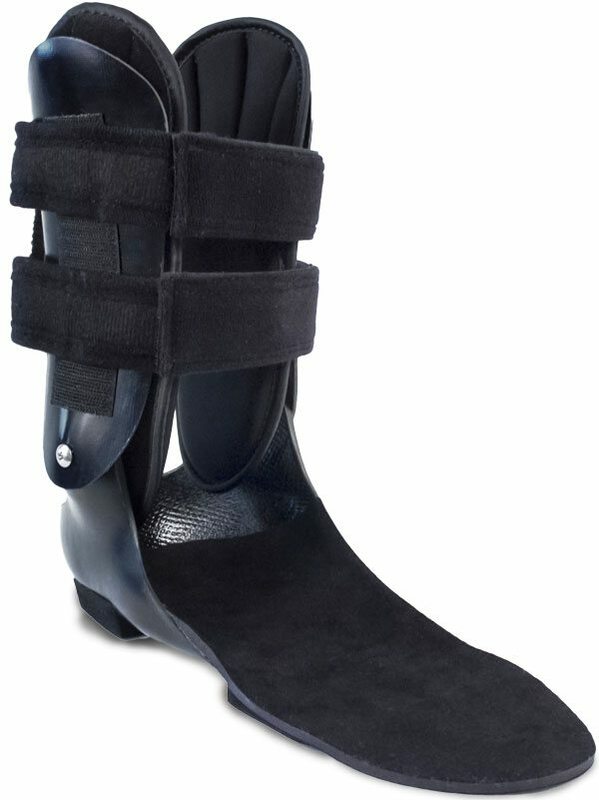 New design features to provide improved fit and function for the benefit of the patient. The joint rivet is replaced with a screw and bushing that allows free motion without the impingement and resistance often experienced with the rivet. The placement of the joint is now in anatomical alignment with the patient’s ankle joint, thus better matching the patient’s ankle joint range of motion. Care is taken to assure the joint area and uprights align with frontal plane motion and the uprights are now attached to the outside of the foot section to improve anatomical contours. 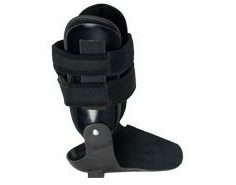 Modifications to the positive mold are done to provide a more intimate fit of the foot section, thus improving support and control. 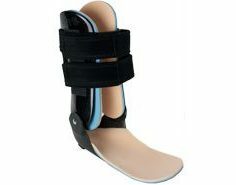 The brace supports the joints in the back of the foot and releases tension from the tendon; supports joints and prevents ankle from giving way;minimizes excessive range of motion causing damage; allows the joints to rest and decreases inflammation/irritation. 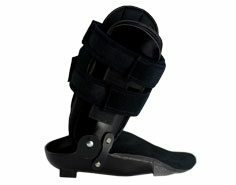 The brace pads and cushions at-risk diabetic feet; offloads pressure areas; comfortably stabilizes the talocal caneal, midtarsal and subtalar joints.